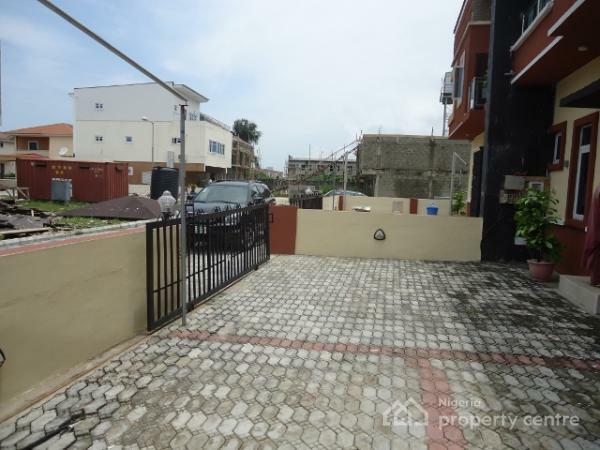 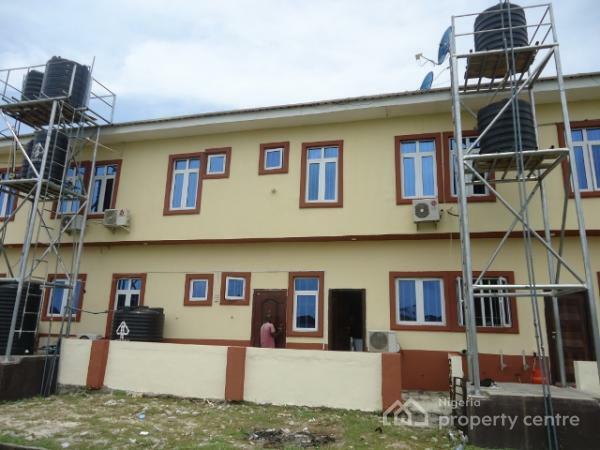 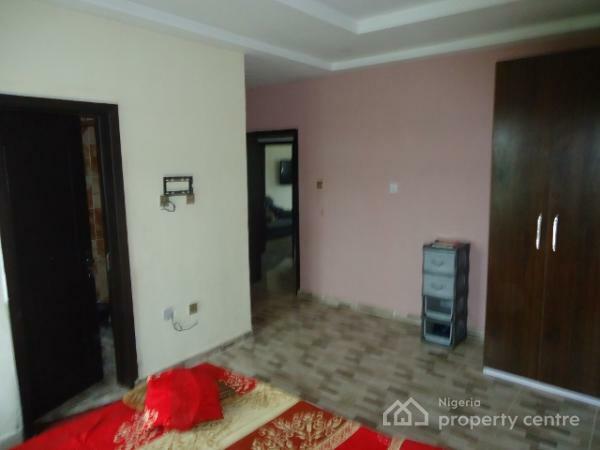 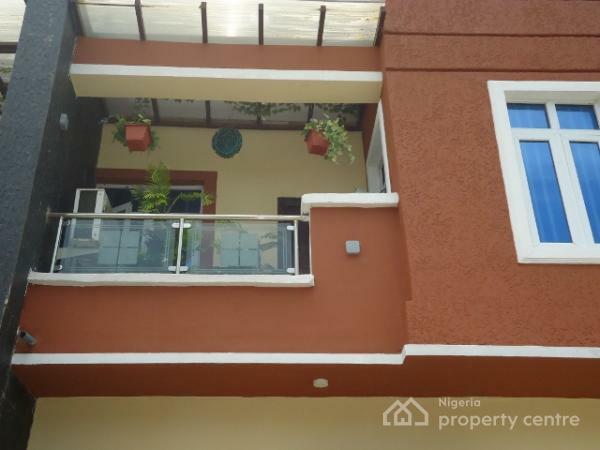 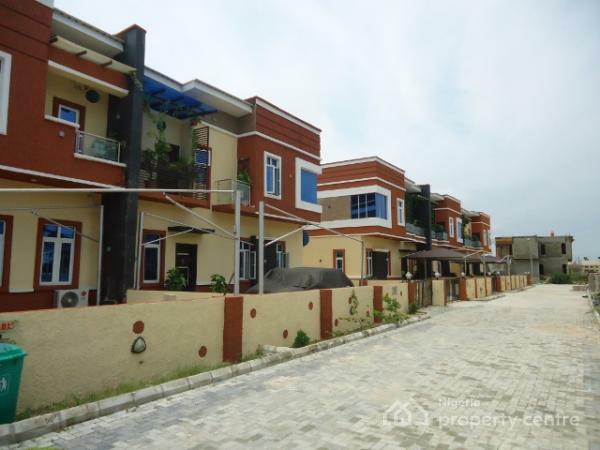 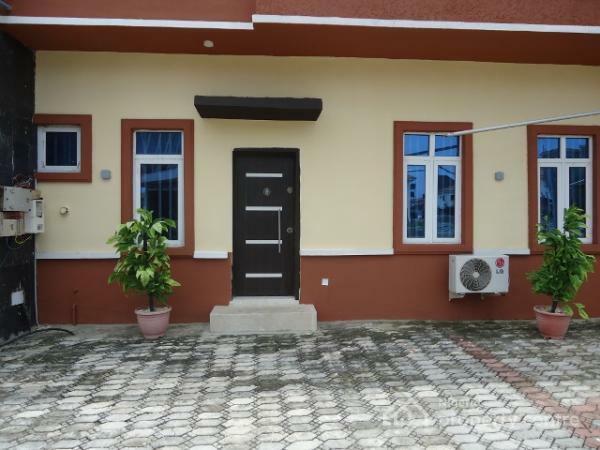 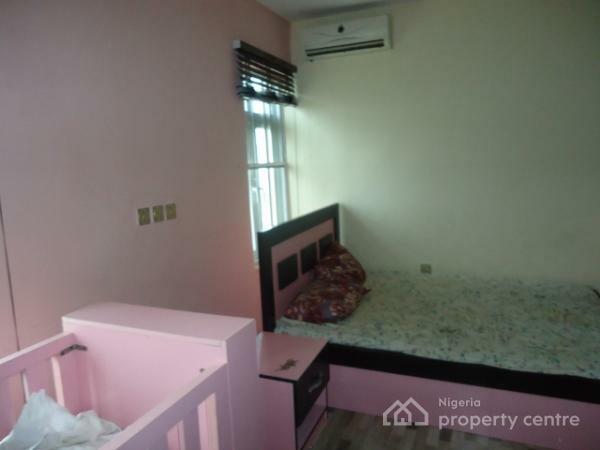 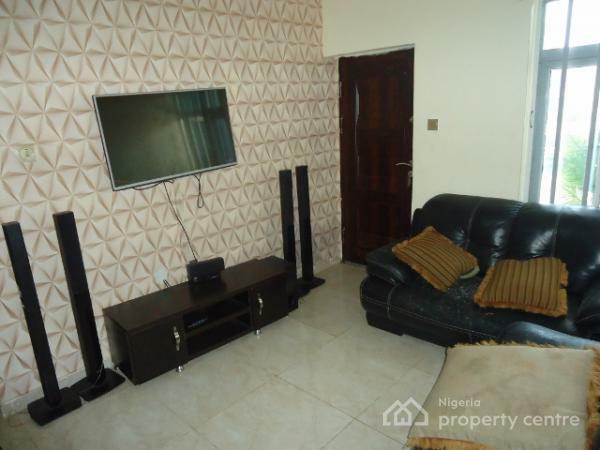 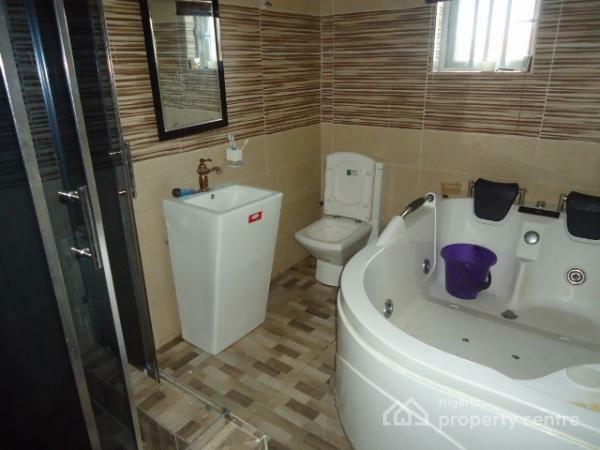 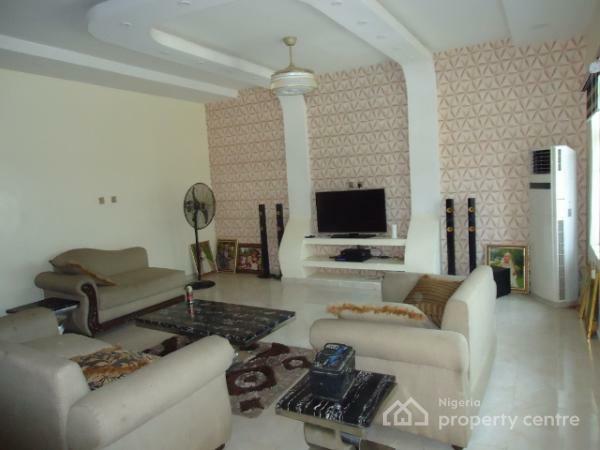 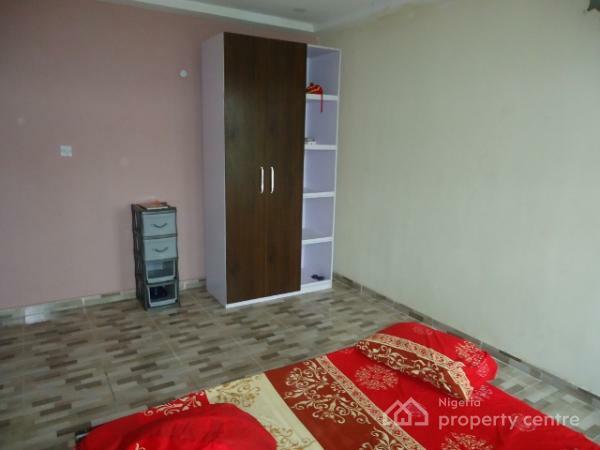 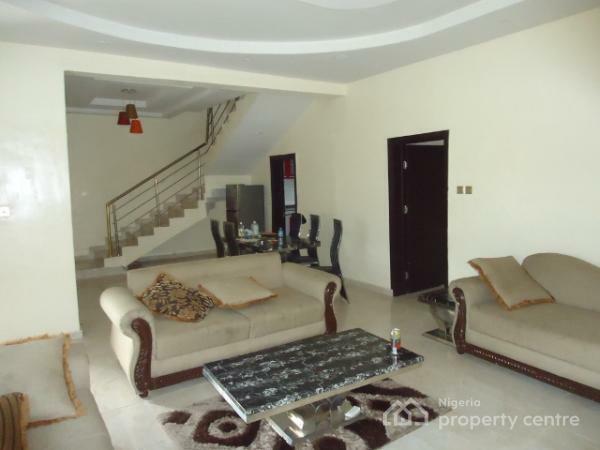 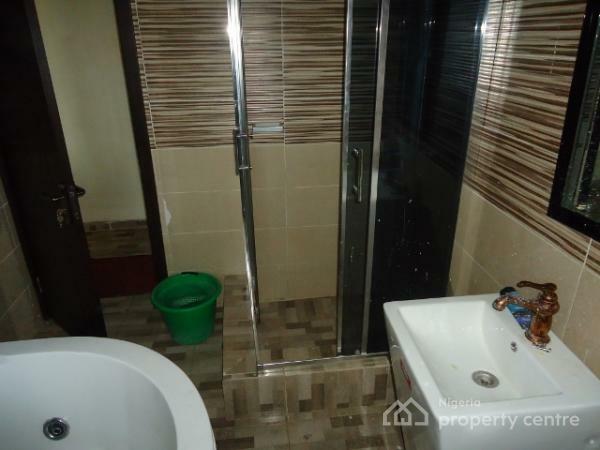 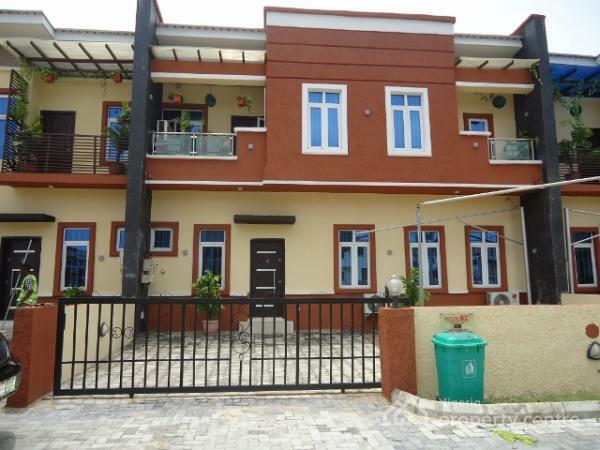 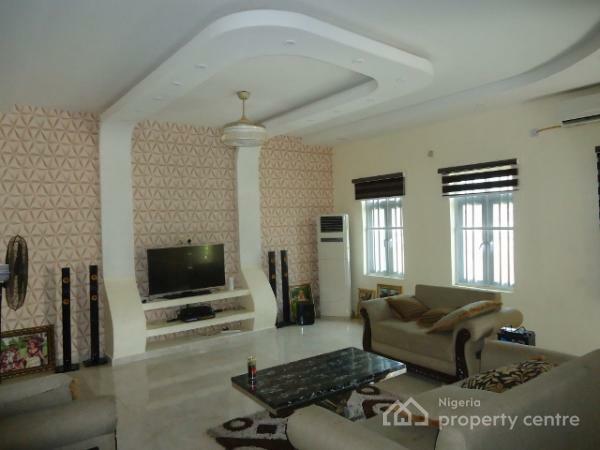 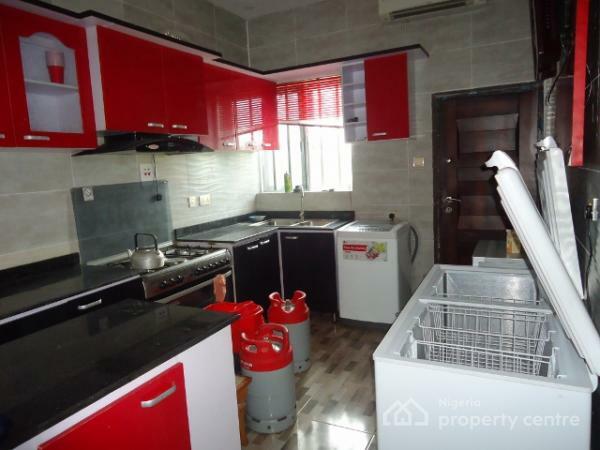 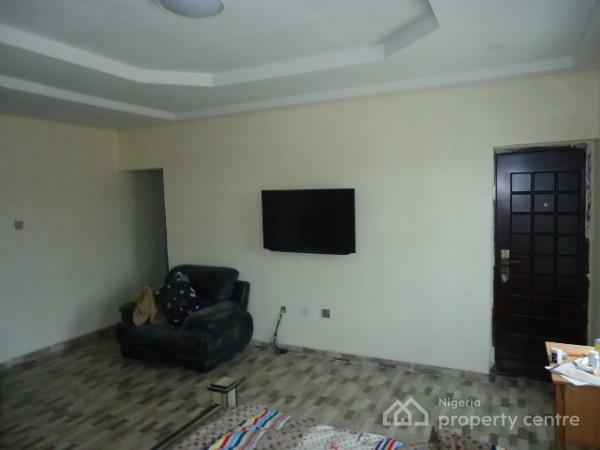 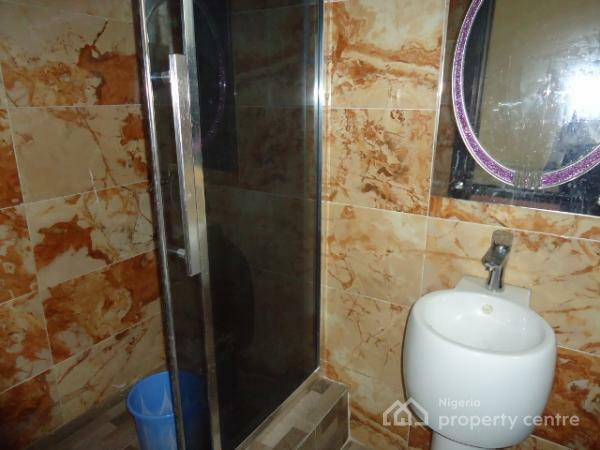 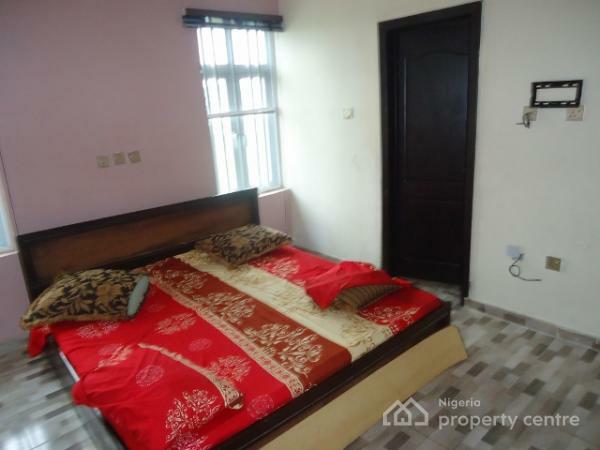 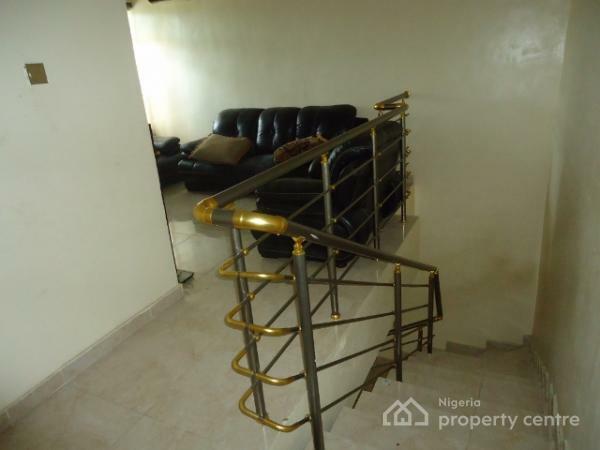 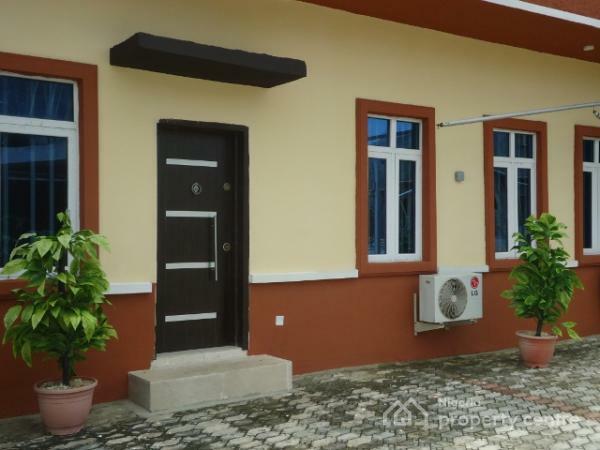 Well finished and furnished Luxury 4-Bedroom Terraced duplex within a well secured residential estate (Buena Vista Estate) located at Orchid Hotel Road, Lafiaji (by 2nd Lekki Toll Gate), Lekki. 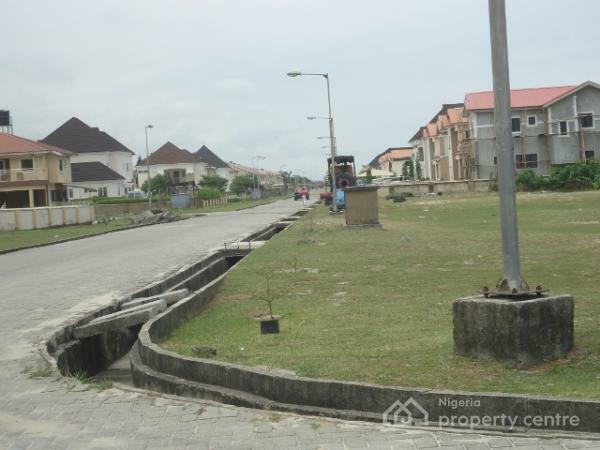 Features in the estate include: Power Supply for common areas and utilities such as water pumps; 24-Hour Security by Corporate Security Personnel and Mobile Policemen; Good road network with well drained landscape; Flood Free Estate; Child-friendly neighbourhood; Self-Service power plant is allowed; etc. 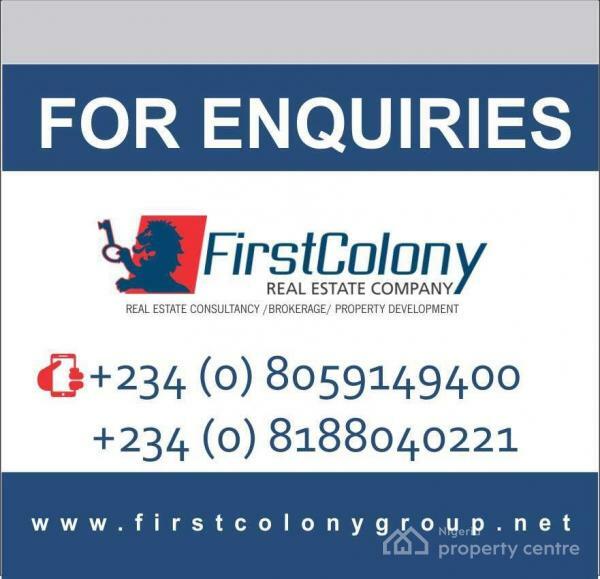 Estate Service Charge is N25,000/month. 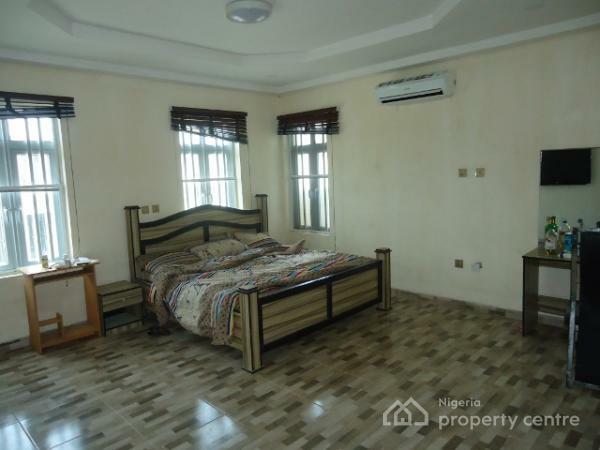 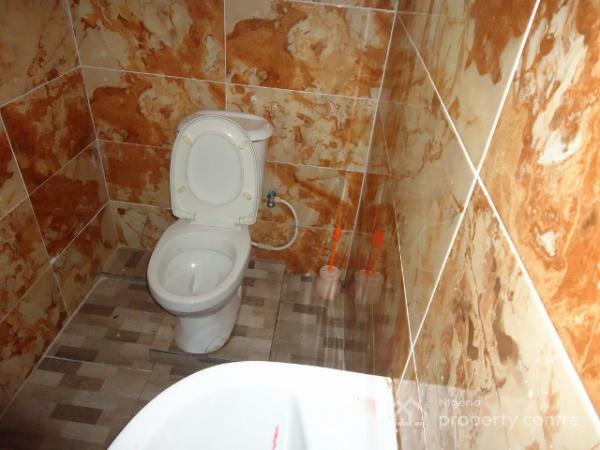 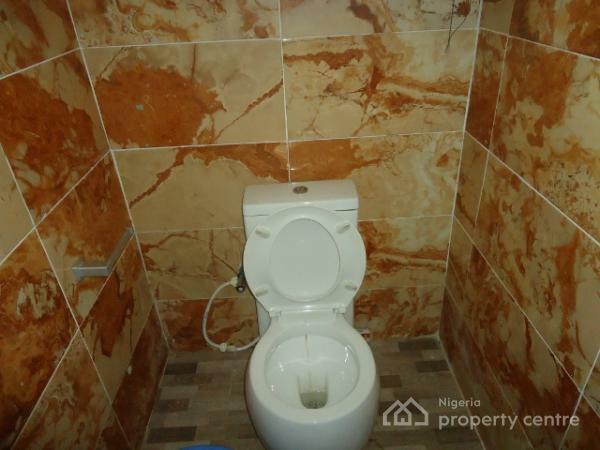 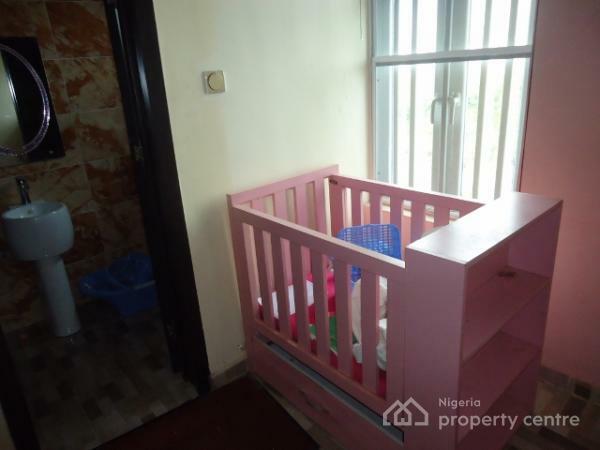 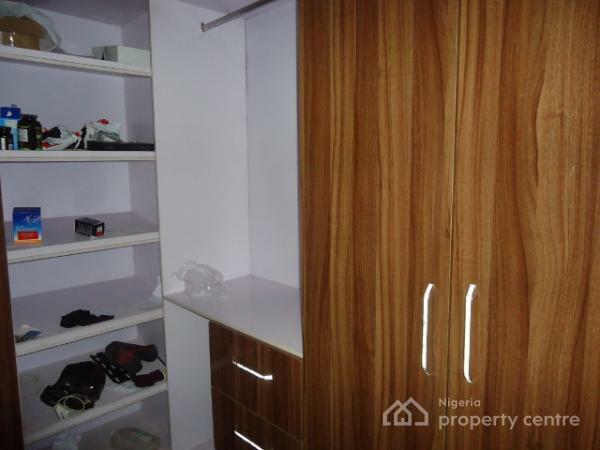 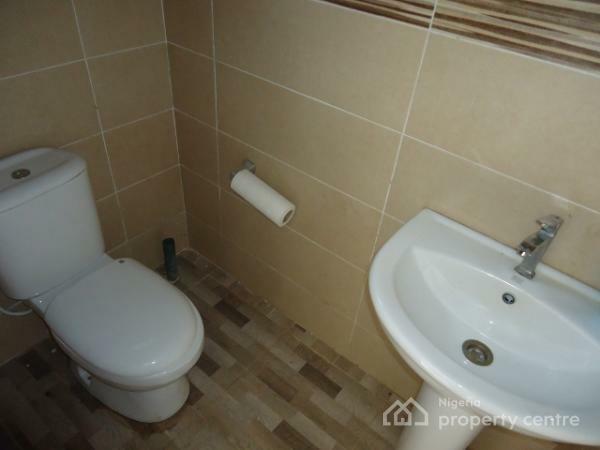 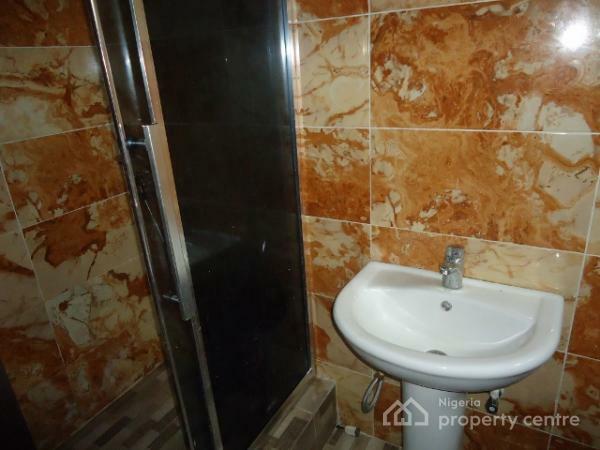 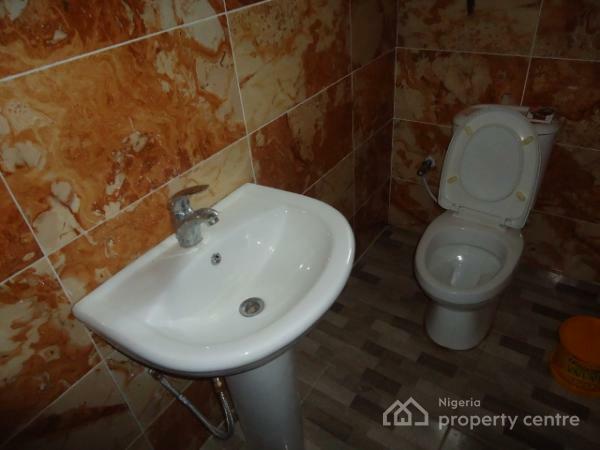 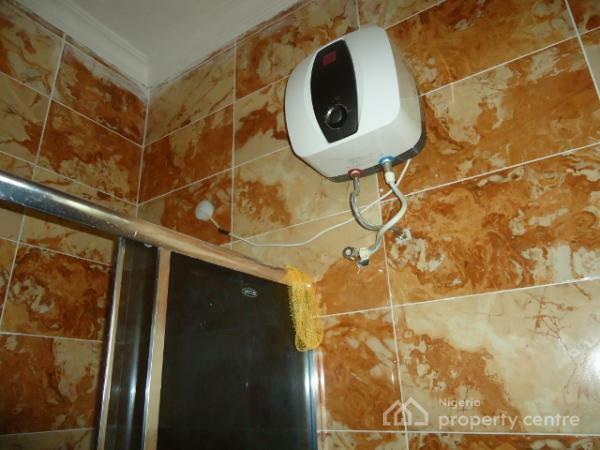 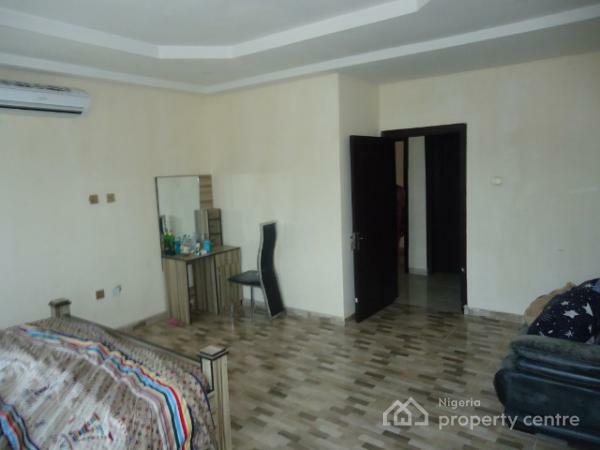 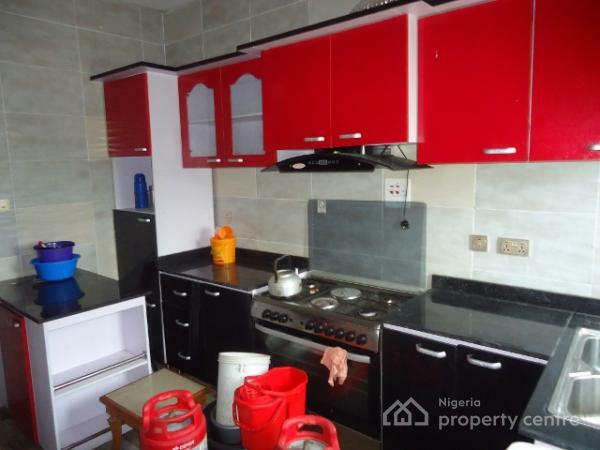 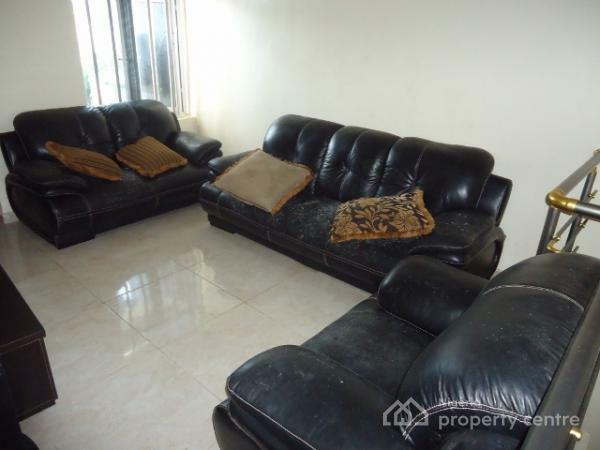 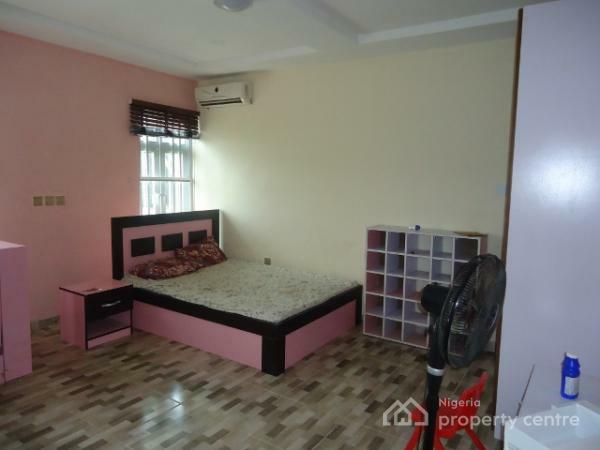 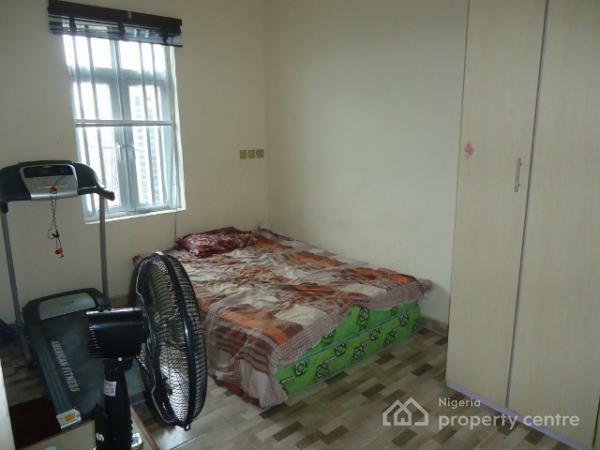 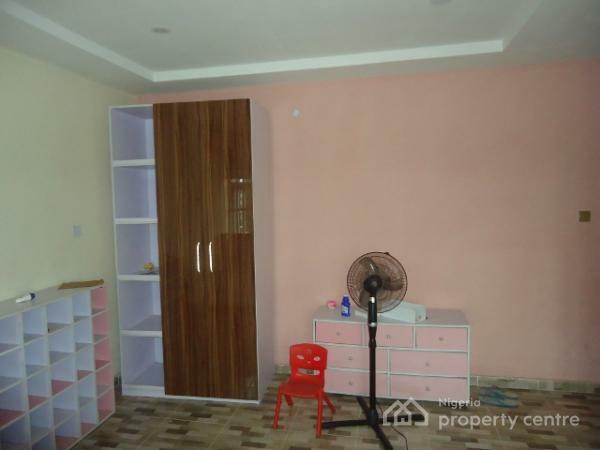 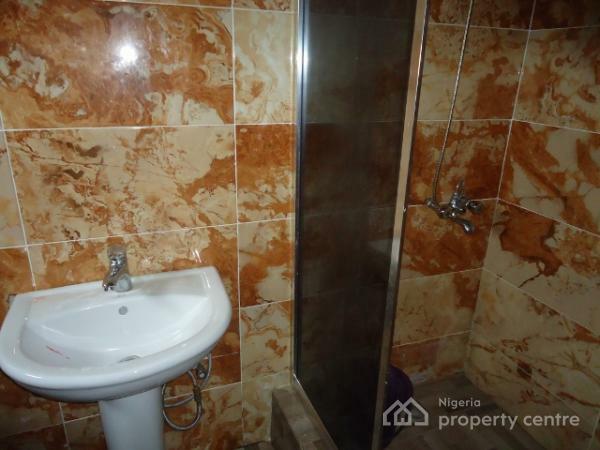 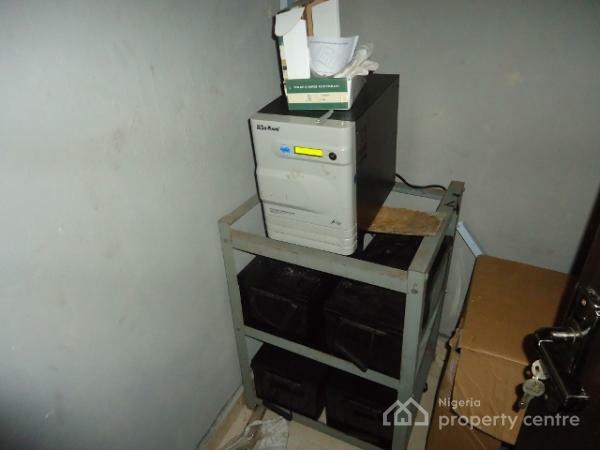 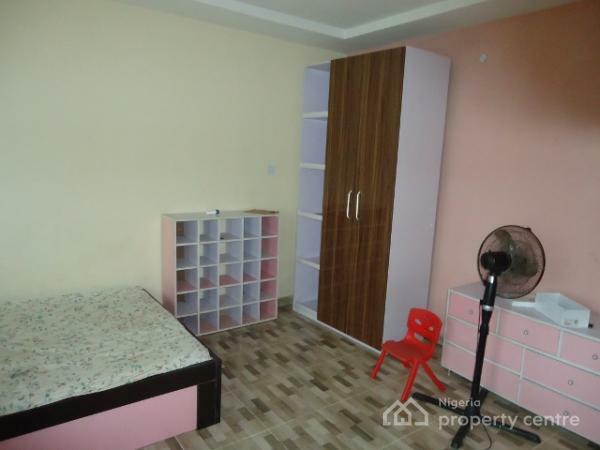 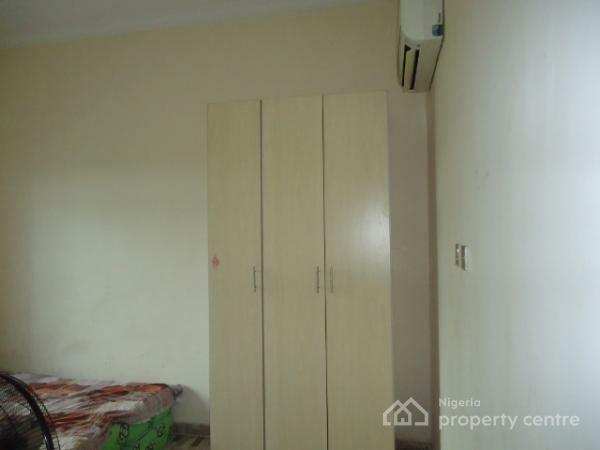 Rent is N2,500,000 per annum only.